2018 was a great year for mobile gaming. Not only did we get heavy hitting, console-quality games on the go in the form of PUBG Mobile and Fortnite, but we also got some fantastic single-player experiences such as Donut County. While the debate rages on about mobile gaming being as immersive or high fidelity as to what’s available on PC, PS4, and Xbox one, there’s no denying that 2018’s mobile games show that the smallest screen can have the biggest and best experiences with only a few compromises. What’s more, you won’t need the latest and greatest smartphone to sample any of these games and in some cases, you won’t have to pay to play them either. So if you own an Android or iOS device and want to game on the go, here’s what you should check out. PUBG Mobile is perhaps the best game to hit smartphones this year. This is thanks to developer Lightspeed and Quantum’s meaningful, small screen-friendly interpretation of the PC and console hit complete with excellent moment to moment gameplay that in some cases, exceeds the versions it was based on. Much like Pokemon Go in its heyday in India, PUBG Mobile is the rare game that’s captured the attention of those who don’t usually play video games either. It helps that Lightspeed and Quantum are extremely vocal on what to expect from the game, pushing updates at a steady clip. 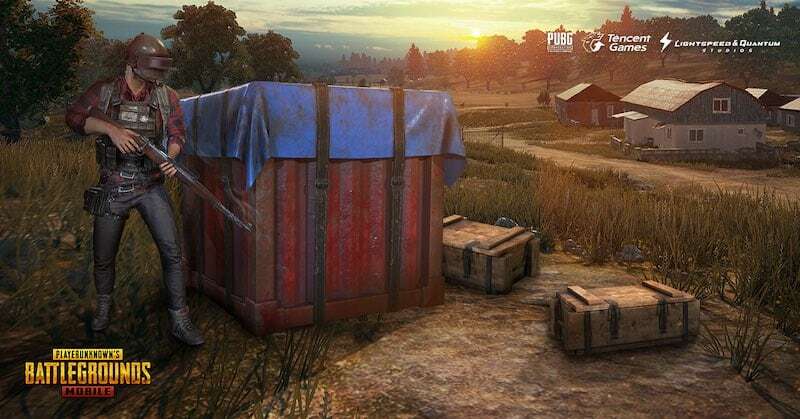 From bringing in maps like Miramar, Sanhok, and Vikendi that are present on PC to collaborating with the likes of Mission: Impossible and Resident Evil 2, there’s always a reason to log into PUBG Mobile.